Chat room lobby. 16 skins are available! The video player can popup to bigger window. Vivid bunny Emotions For Chat User. Admin panel is only available to admin users. 16 chat skins are available! HTML Chat works cross devices for both PCs and Mobiles. 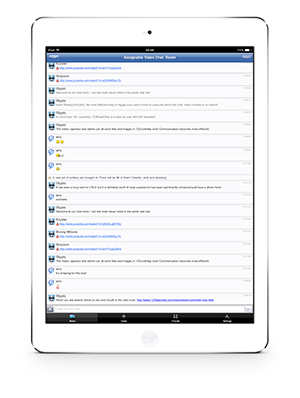 iPhone Chat is supported in HTML Chat/ Ajax Chat Room. window. 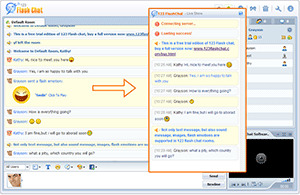 Flash Chat is the most traditional client for 123 Flash Chat. Join Chat in HTML Chat/ Ajax Chat Room on Google Android phone. Chat and walk around in the virtual avatar chat room.